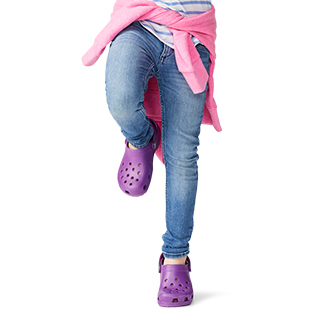 Cozy and comfortable - it's what everyone says about Crocs winter boots and shoes for boys. Nobody likes cold, wet feet, especially when you're out and about having a good time! 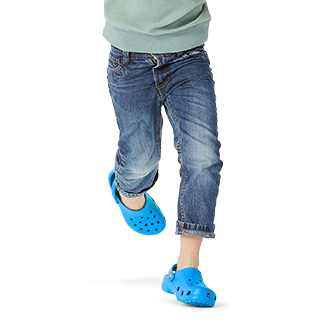 Keep your little boy's toes toasty warm with Crocs™ collection of boys' winter shoes. Whether you're gearing him up to play with friends outside, or he's on the go around the house, we've got the best winter boots, clogs, and shoes to keep him comfy and protected for all-day fun! Our collection of winter shoes for boys will not only keep his feet dry and warm, come in a variety of fun colors, patterns, and styles he'll be sure to love. 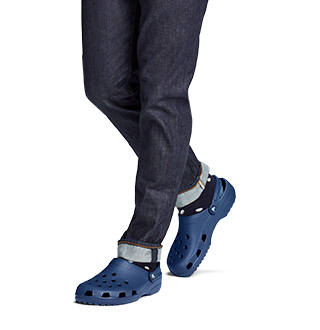 Give your little boy the comfort, support, and warmth he deserves with Crocs™ winter boots, clogs and shoes for boys! 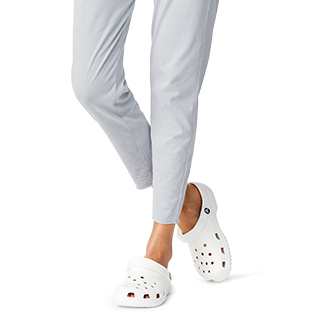 Looking for more styles of fun Crocs™ shoes for your little boy, or a pair of cold-weather shoes for the rest of the family? Be sure to check out all our shoes for boys, as well as our complete collection kids' winter footwear, women's winter footwear and men's winter footwear, and find the perfect pair of shoes for everyone this season at Crocs™!